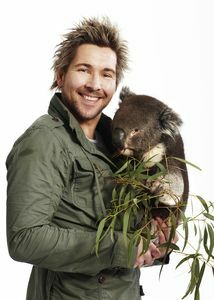 Meet Chris Humfrey, he's a zoologist who lives with his young family and their huge dog in an idyllic bush haven in country Victoria. 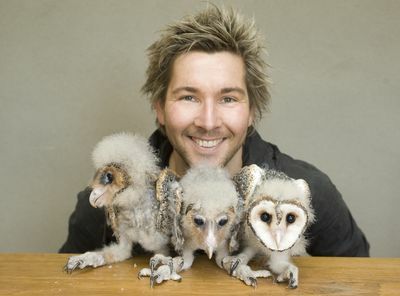 But the Humfreys also share their home with around 2000 other pets, with every one of them needing care and attention twenty-four hours a day. 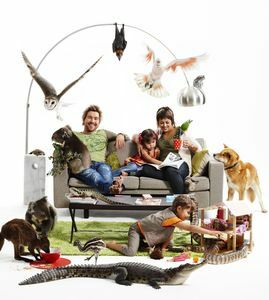 This isn't your average family home; it's a private zoo where human and animal sagas unfold on a daily basis. 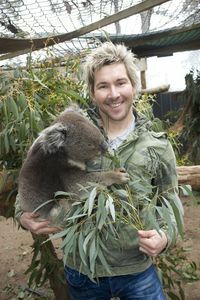 Chris and his wife Nicole work around the clock to keep their vastly extended family happy and healthy as well as manage their motley crew of zookeepers. 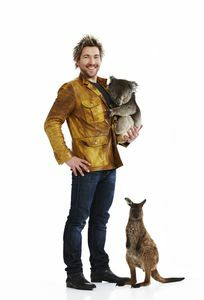 Follow Chris as he shares this extraordinary life and his amazing knowledge of Australia's fauna, in this animal-crazy series that captures the drama, the danger, the animal facts and the sheer exhilaration of ‘Chris Humfrey's Wild Life'. 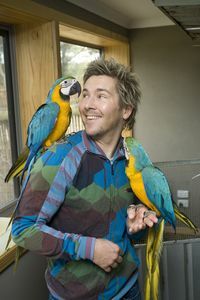 Each day, a new saga unfolds at the zoo, and there is always something new to learn - even for Chris!